The UW Summer Health Profession Education Program will be be hosting a webinar on Friday, December 6th, 2018. 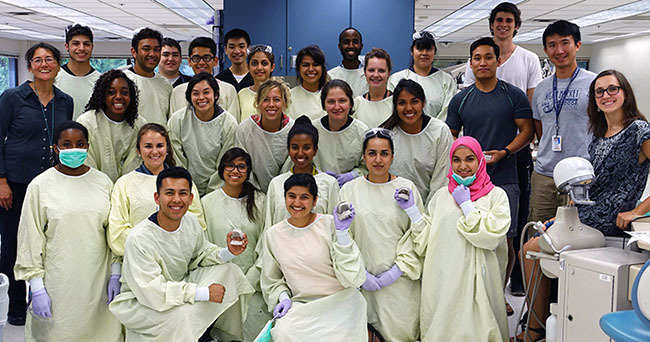 The UW SHPEP program dates are June 24th to August 2nd, 2019. The application is open now (Dec 1). The deadline to apply is Feburary 15th, 2019. Please visit shpep.org to apply. This entry was posted in Summer Program. Bookmark the permalink.